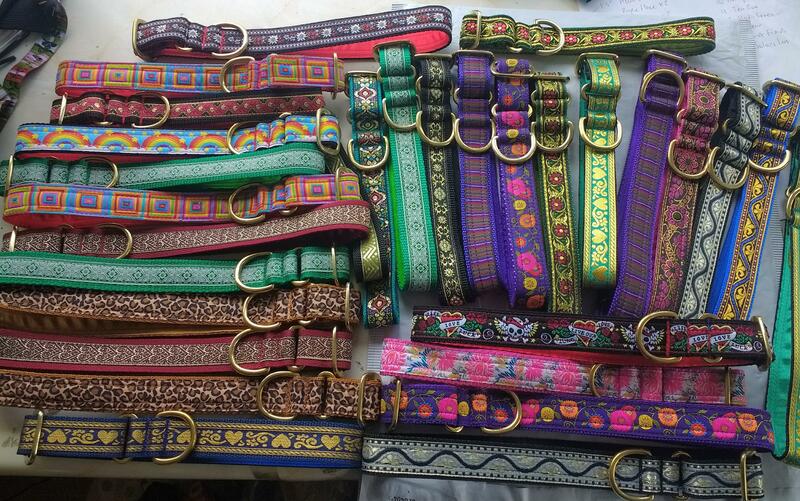 These collars are suitable for most breeds apart from the toy breeds. 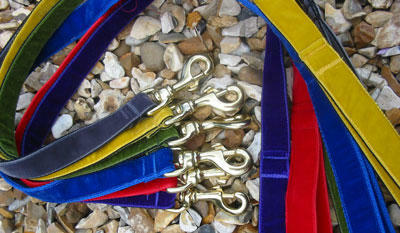 Side release or "clip apart" collars for all breeds. In this 25mm width the smallest size for a clip apart would be 13" neck upwards. For smaller sizes go for a 20mm side release as the clip is less bulky.